SYDNEY–Australia will spend up to A$250 million ($195 million) housing nearly 800 asylum-seekers in Papua New Guinea for the next 12 months after its controversial processing center closes this month. But hundreds of detainees are refusing the leave the Australian-run and funded Manus Island processing center, which will close on Oct. 31, fearing for their safety in the general community on Manus Island off Papua New Guinea’s north coast. 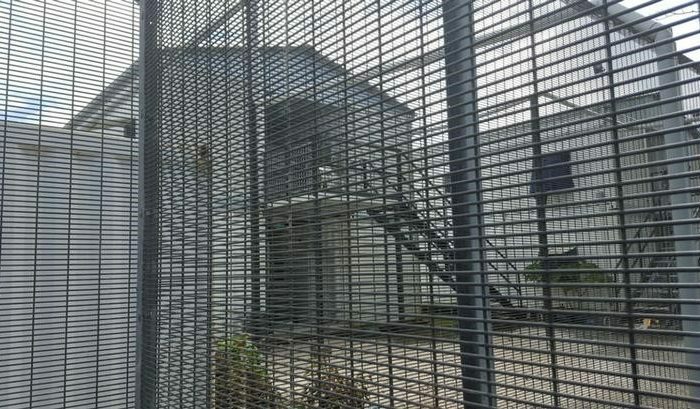 Behrouz Boochani, a Kurdish-Iranian journalist held on Manus Island for four years, said detainees fear being assaulted if they moved to the new, Australian-funded Lorengau Refugee Transit Centre. “Refugees either move to Lorengau where they risk being attacked by angry local people, or be taken over by PNG defense forces who have already seriously threatened their safety,” Boochani told Reuters. Australia has a mandatory detention policy—it does not allow people who arrive in the country without a valid visa to stay, instead sending unauthorised arrivals to offshore processing centers on Manus and the South Pacific island nation of Nauru. Mandatory detention also applies to visa ‘overstayers.’ However, people who arrive legally and overstay their visas and who apply for refugee or other visas can be given bridging visas. Unlike unauthorised arrivals, they are not held in detention for the duration of their refugee claims assessment. The United Nations and rights groups have for years cited human rights abuses among detainees in the centers. The Papua New Guinea Supreme Court ruled in 2016 that the Manus center was illegal and the government in the capital Port Moresby ordered its closure. Australia had hoped the detainees would be either resettled into Papua New Guinea society or the United States, under a controversial refugee swap, by the time the center closed. So far, only 54 genuine refugees have been moved to the United States. Deputy commissioner of Australian Border Force Mandy Newton said on Monday that Australia would fund the operation of three new transit centers on Manus for detainees. “Refugees will be provided funding to purchase their own food and other personal items, security will be provided at three facilities and health care will be provided at the East Lorengau Refugee Transit Centre,” Newton told a Senate hearing in Canberra.